throughout North America and India. 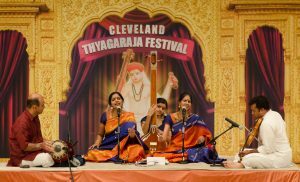 Our flagship event is the annual Cleveland Thyagaraja Festival – the largest and most respected Indian classical arts festival outside of India. 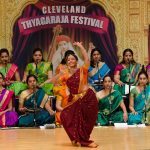 The annual festival was founded in 1978 and has since grown to span 12 days and feature over 100 performers and 10,000 attendees.